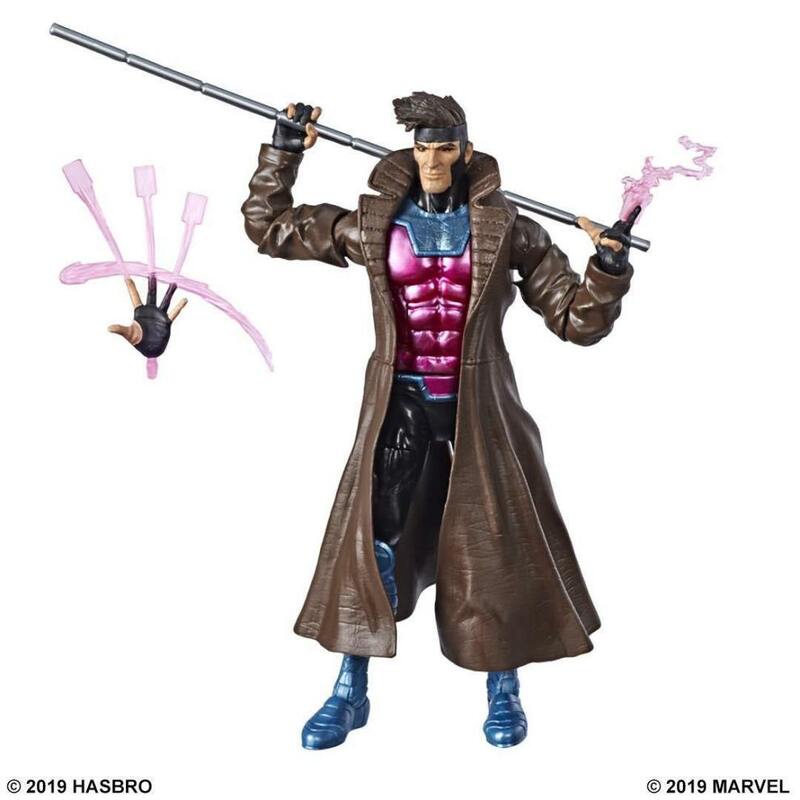 The Marvel Legends Train Shows No Sign Of Slowing Down! 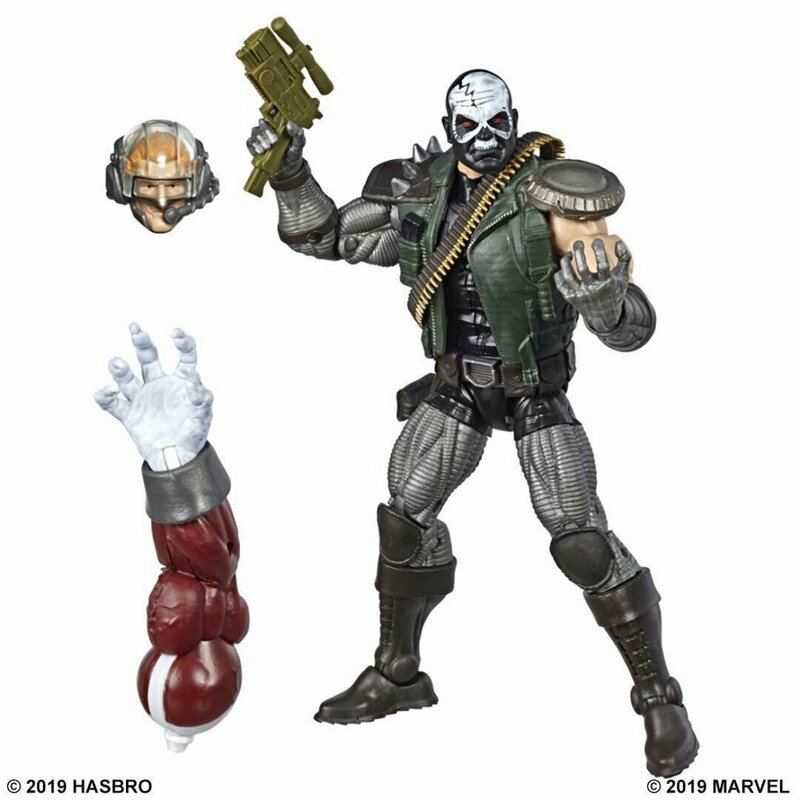 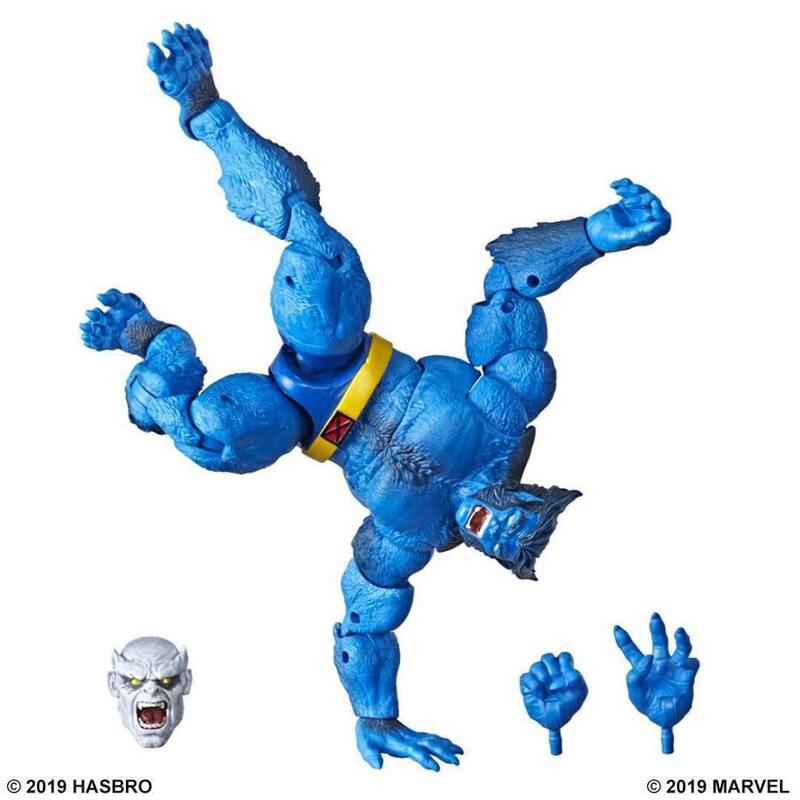 A few days ago Hasbro revealed a batch of new images for the upcoming X-Men BAF Caliban wave and I have to say I’ve been really looking forward to this wave for some time and these images make it a must-have! 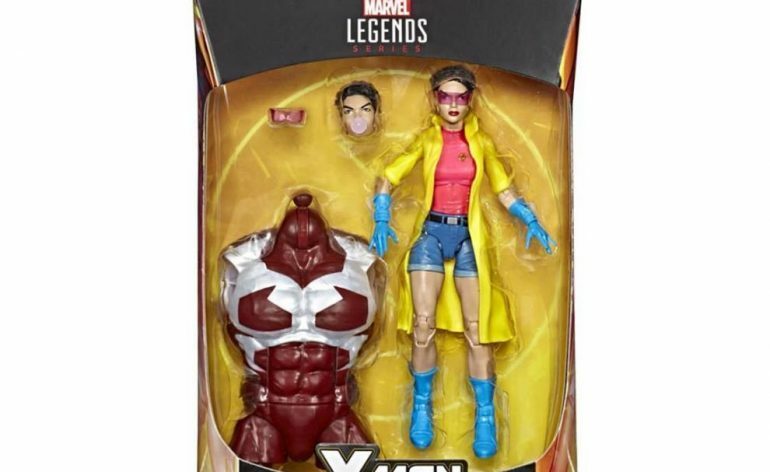 A big reason for that is that all the character designs are based on their 1990’s appearances. 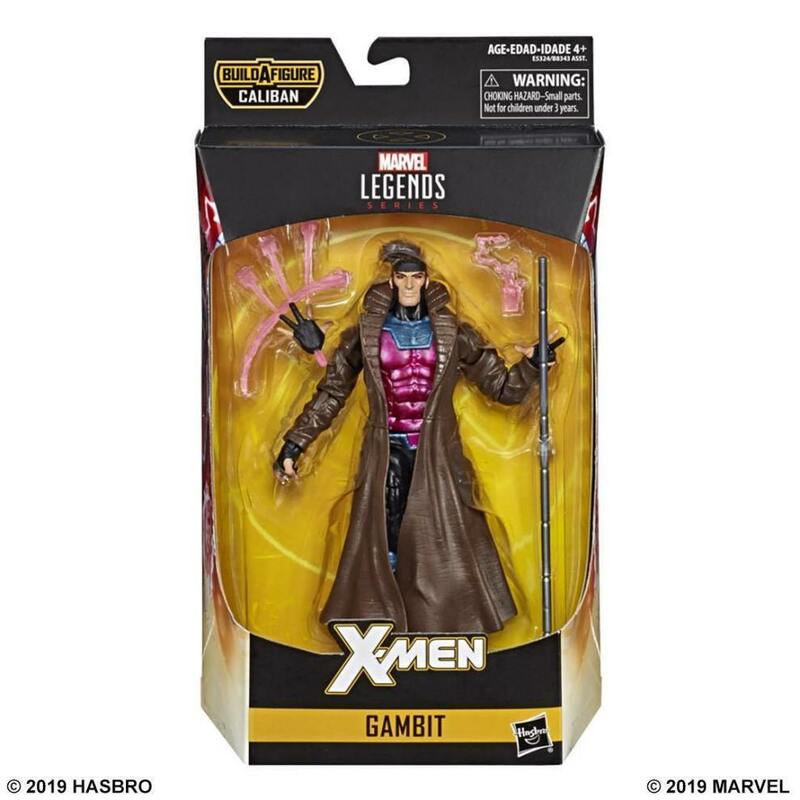 I didn’t read the comics at the time as I was a bit too young for them, though I was a big fan of the X-Men Animated series growing up and the characters appearances in the series looked very close to those in the comic book. 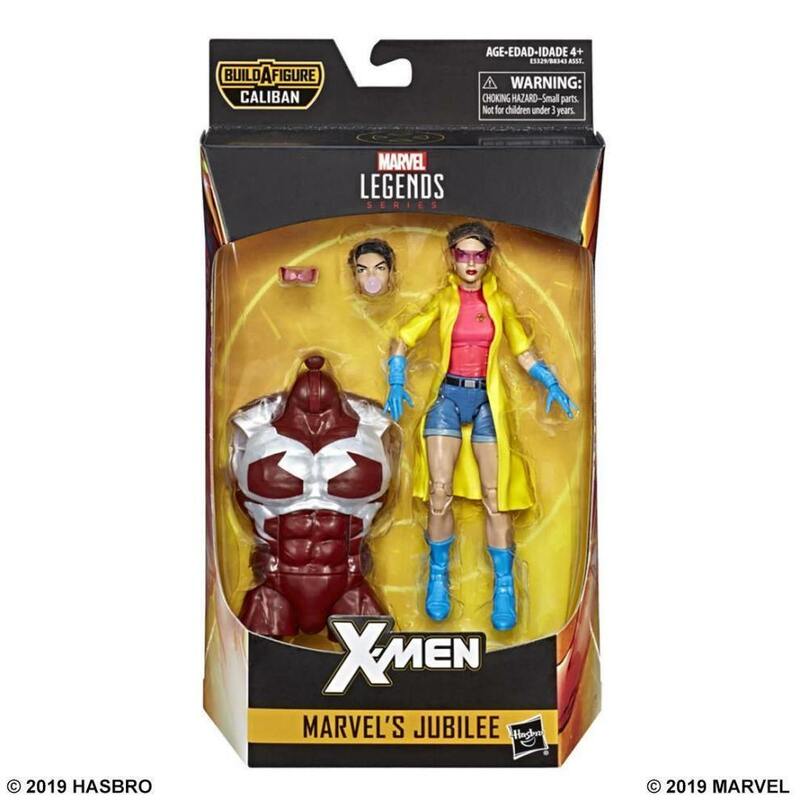 Hence why I really love the look of these figures as they really hit that nostalgic sweet spot for me. 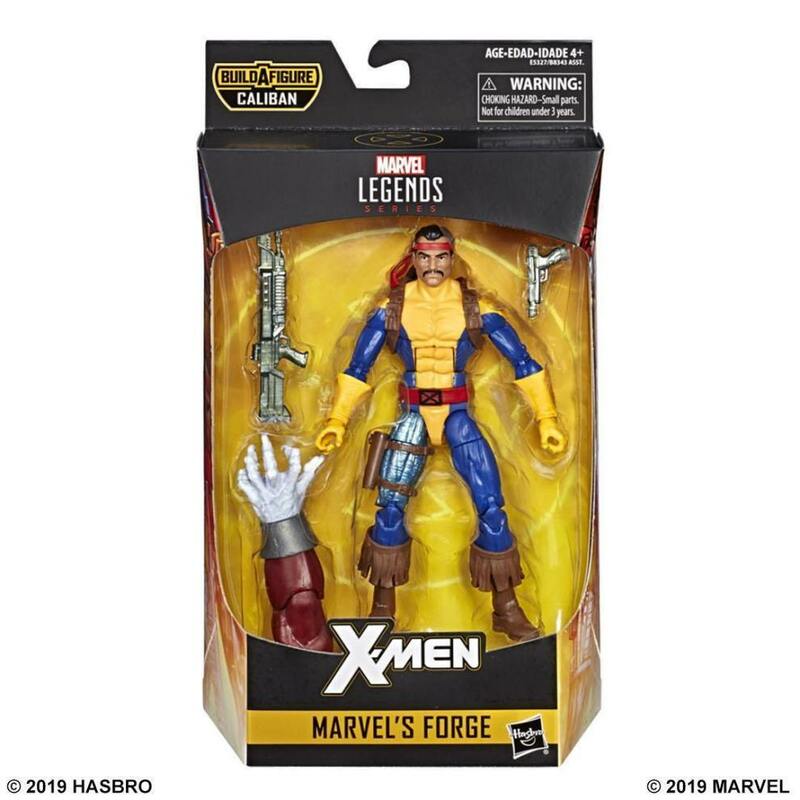 In this wave, we’ll be getting Beast, Blink, Forge, Gambit Jubilee, Skullbuster and Weapon X Wolverine with the BAF being Caliban. 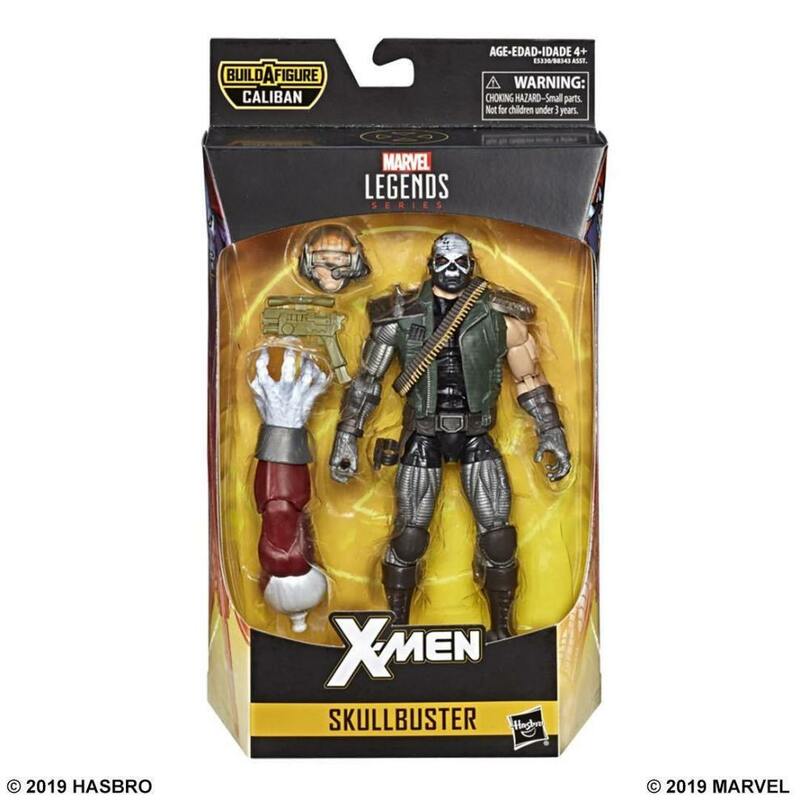 All these figures look absolutely fantastic, even with the characters I am not so familiar with such as Blink and Skullbuster. 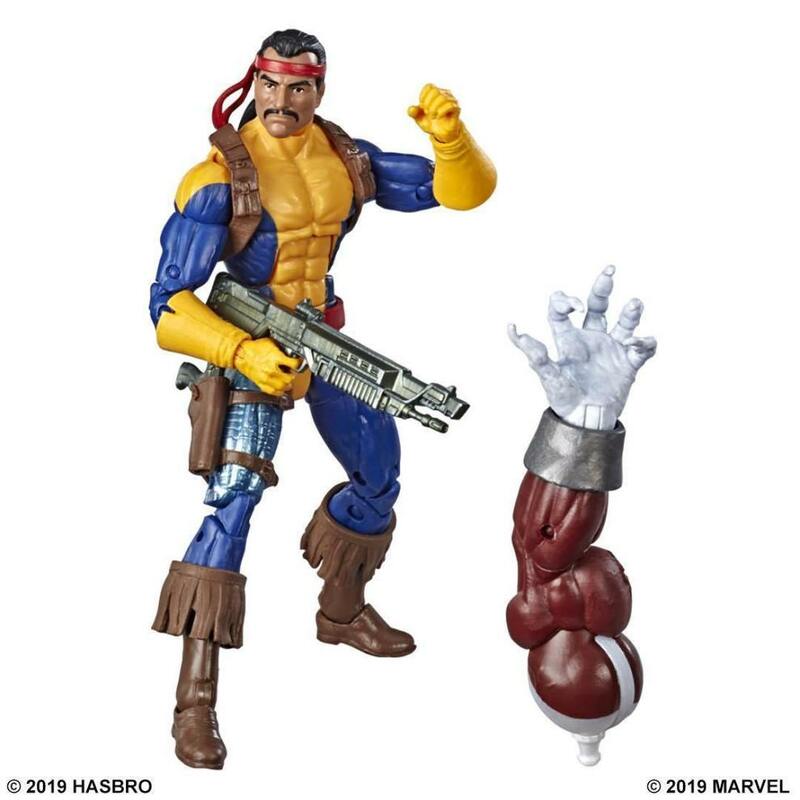 I love that most of the characters come with accessories and alternate heads. 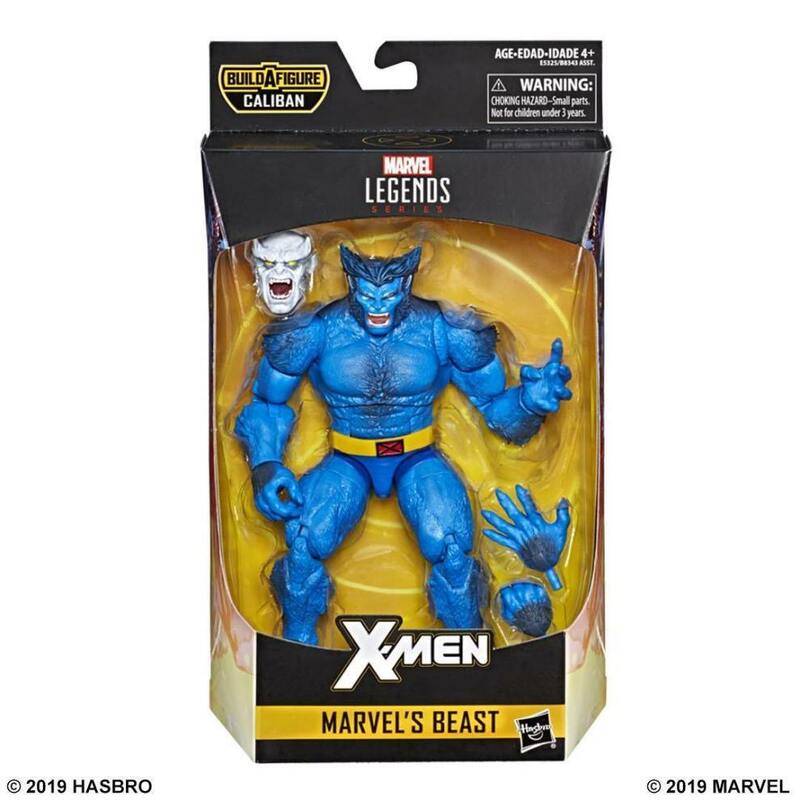 The only one that I think is really missing is a glasses head for Beast as he wore specs a lot in the ’90s. 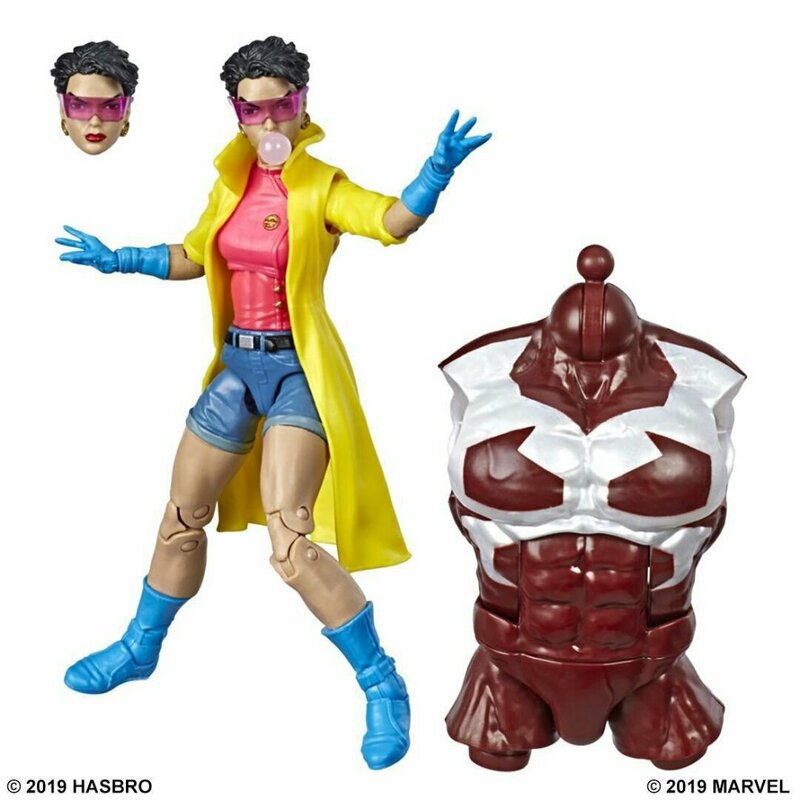 I really do love that Jubilee comes with an alternate head blowing bubble gum with another pair of sunglasses. 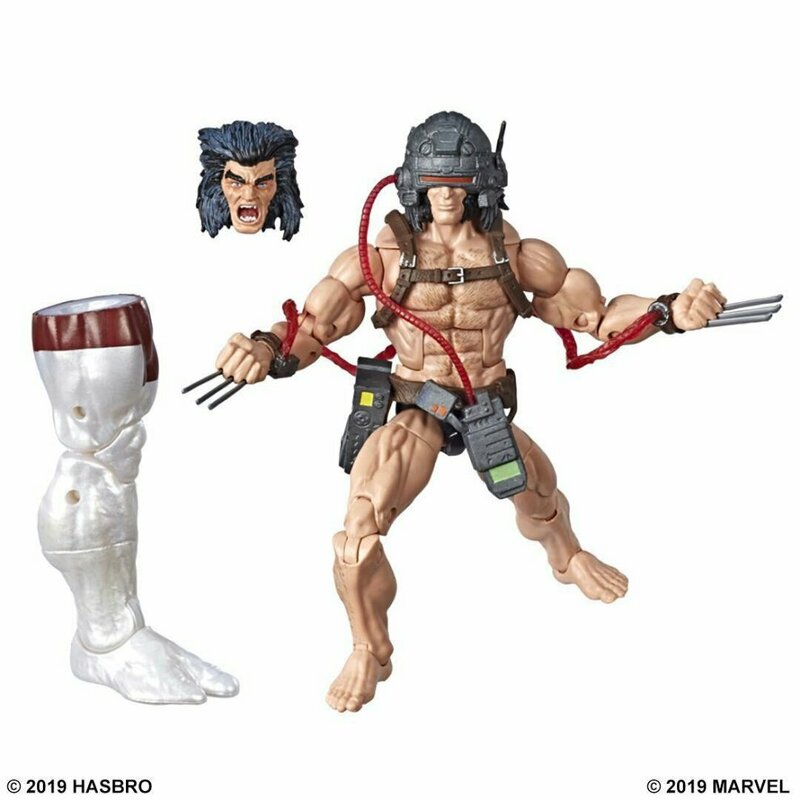 I didn’t expect Weapon X Wolverine to come with an alternate head and I really like how they’ve given Gambit a lot of kinetic accessories. 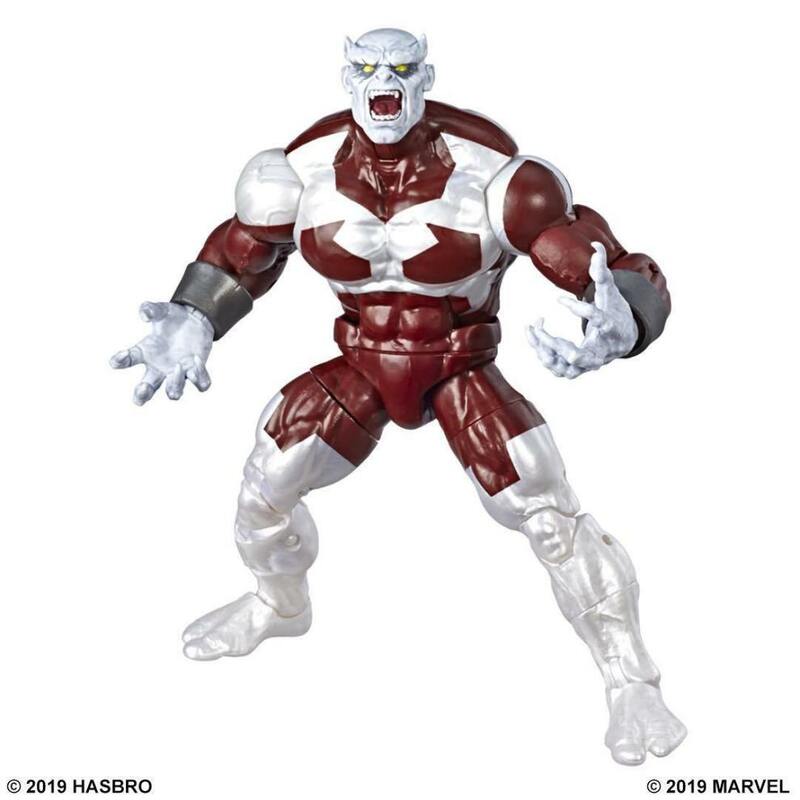 The sculpts on these figures look absolutely fantastic, especially on Beast he looks out of this world. 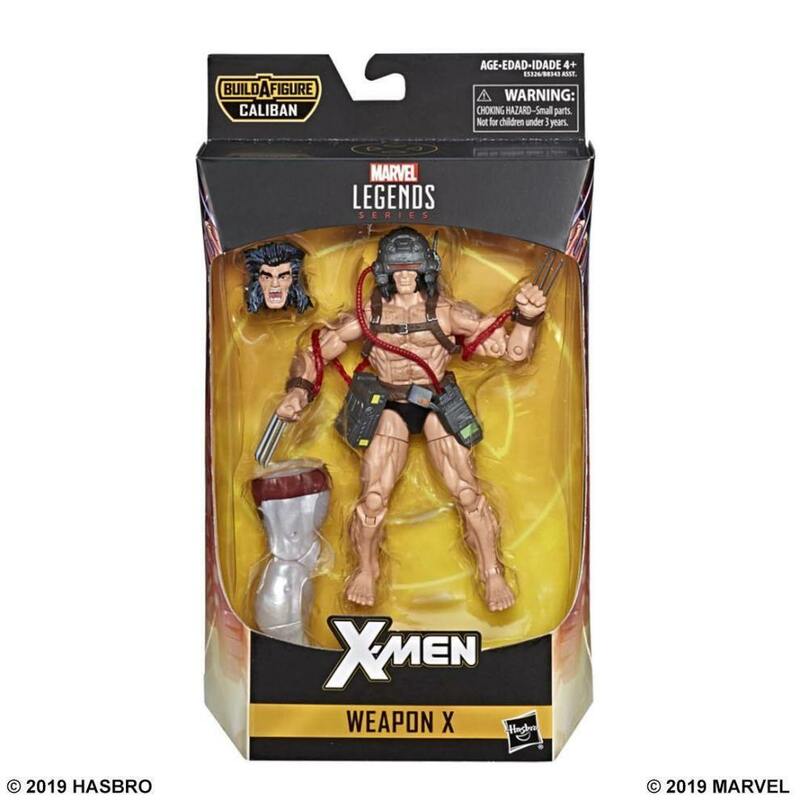 As we’ve gotten these images you can expect these figures to be hitting retail real soon which is a bit of a problem for me as I am quite behind already! 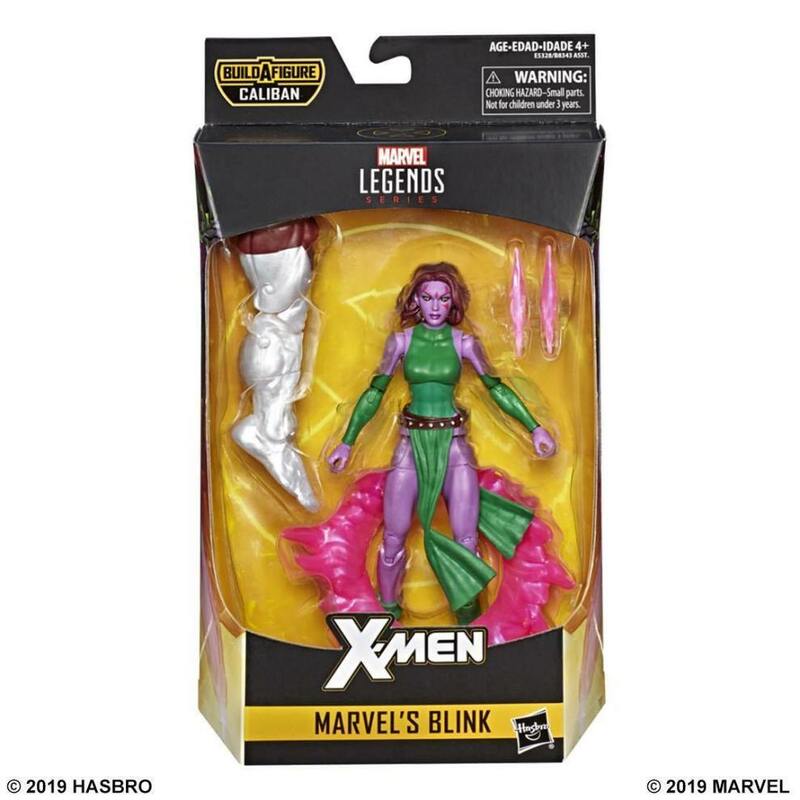 though I’ll be definitely getting all this wave eventually that’s for sure!